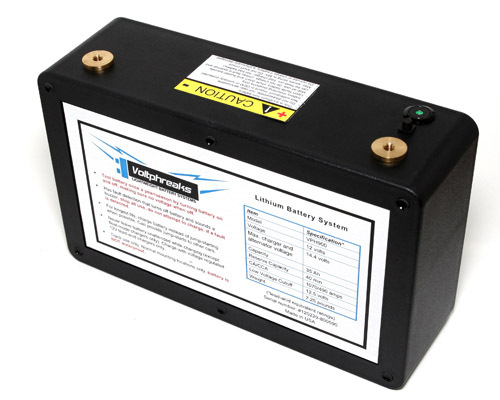 Voltphreaks racing batteries are lightweight 12v batteries for sports cars, street cars, track cars, or race cars. They can be used anytime you desire to save weight with a lighter battery. The chart below breaks up the various Voltphreaks models by the size of the recommended engine they can start. These are general recommendations, what is best for you can depend on if you have a harder or easier to crank/start engine, if you use your car in a warm or cold climate, engine displacement, compression, etc. 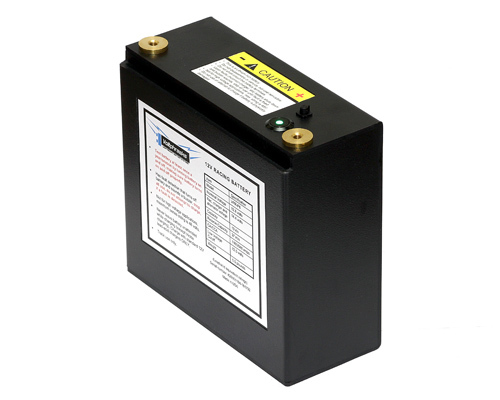 If you have any questions about which battery is best for your particular application, feel free to contact us. Price list and product comparison chart can be found here. * Note that some Porsche GT models may not properly charge the Voltphreaks battery, due to the alternator's voltage being too low. Click here for more information.